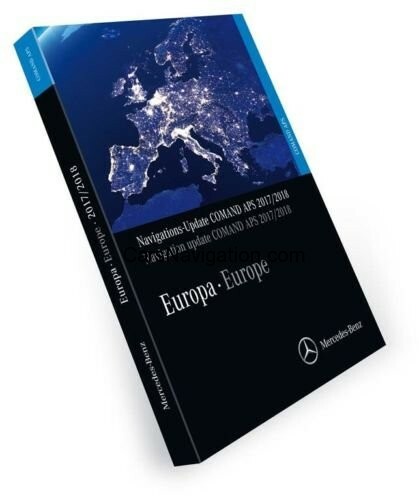 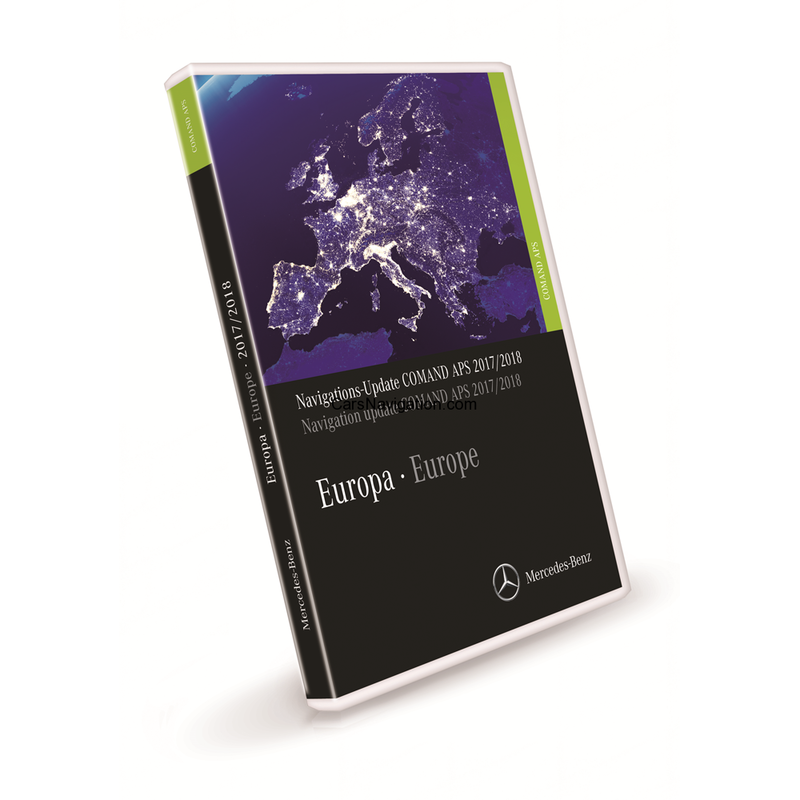 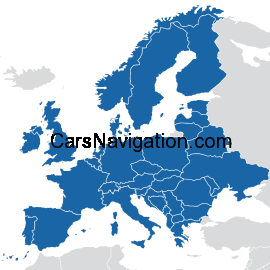 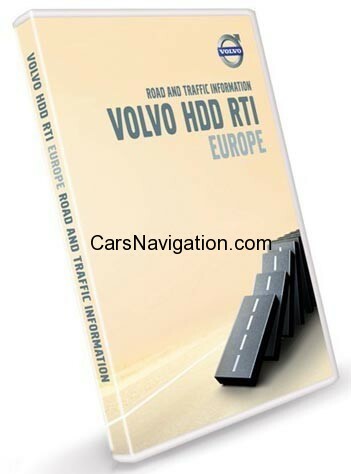 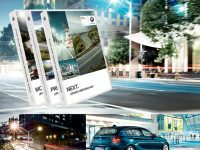 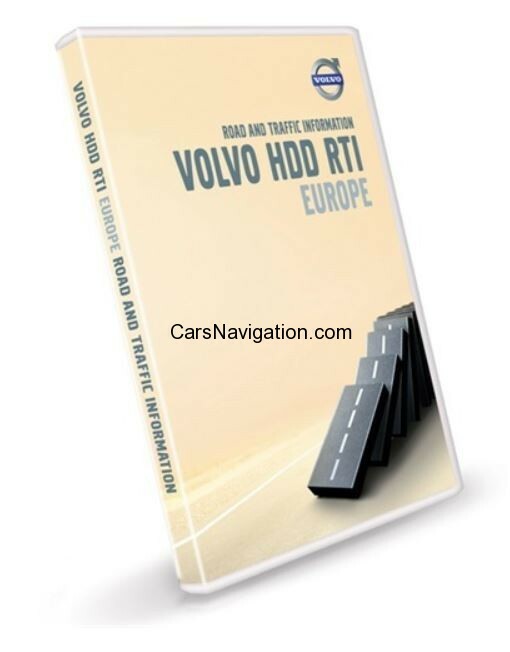 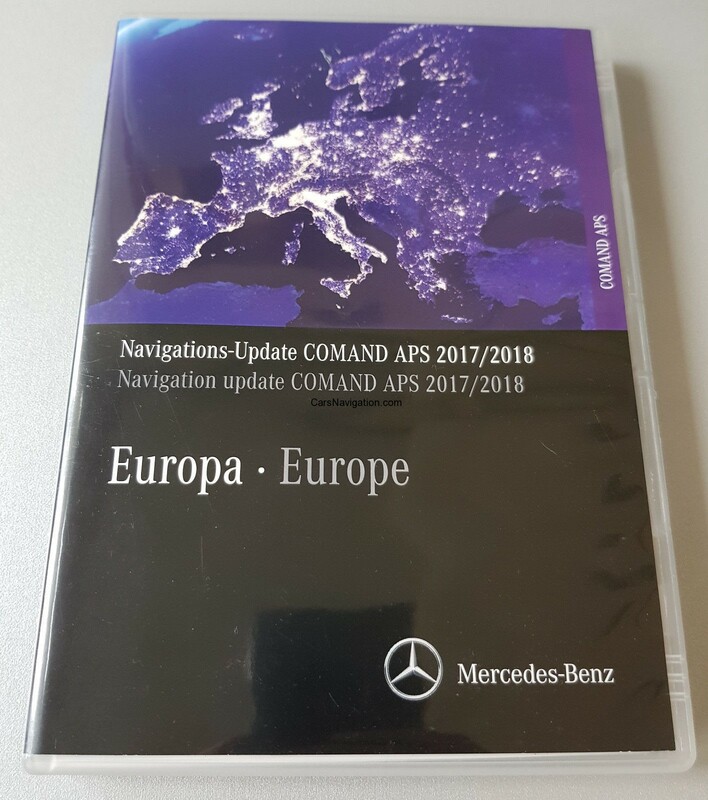 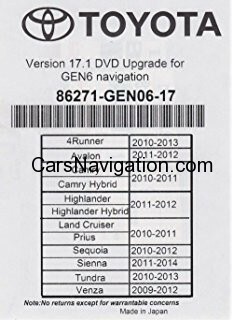 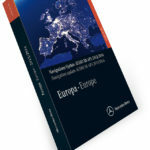 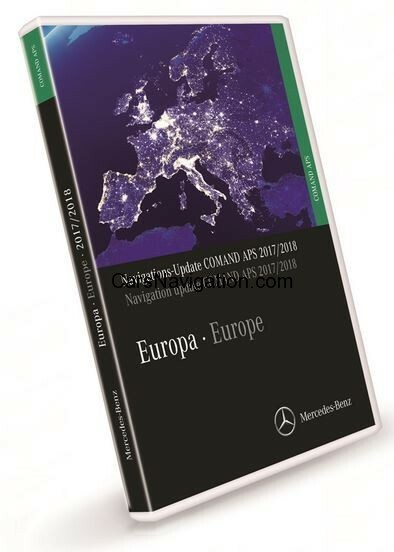 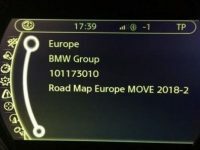 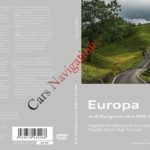 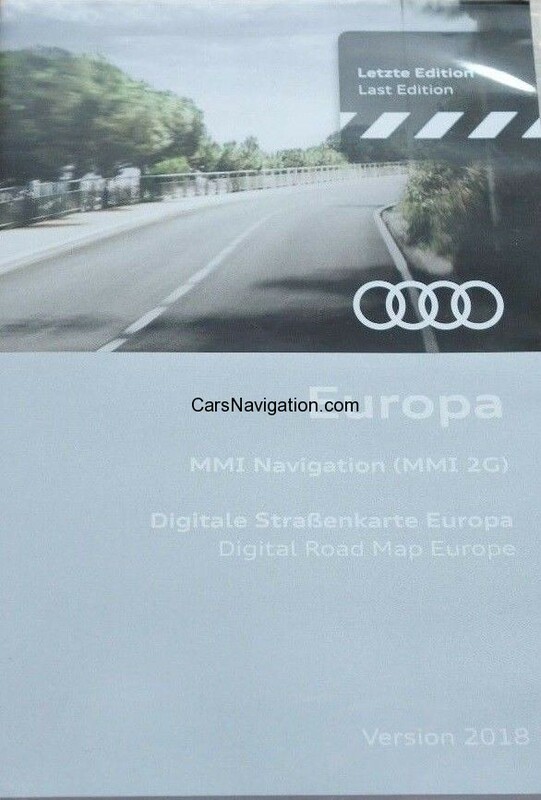 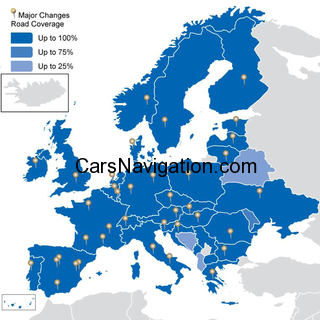 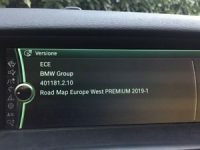 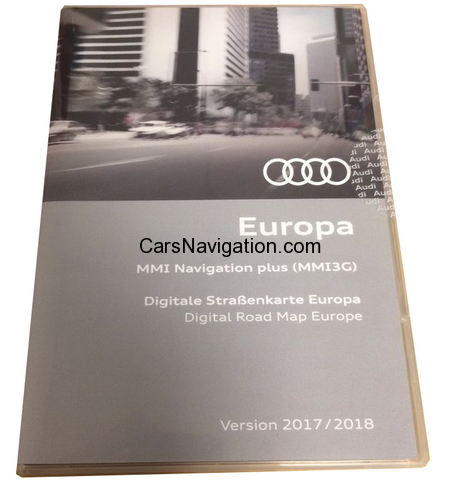 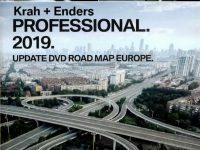 Improve the performance of your Volvo RTI (MMM+) – HDD navigation system with this Volvo Sat Nav map update, covering 9,897,090 kilometers of road in Europe. 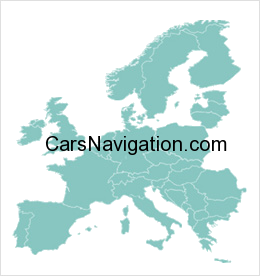 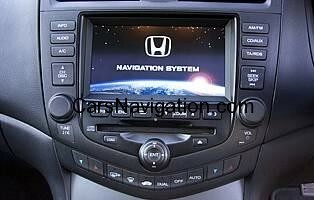 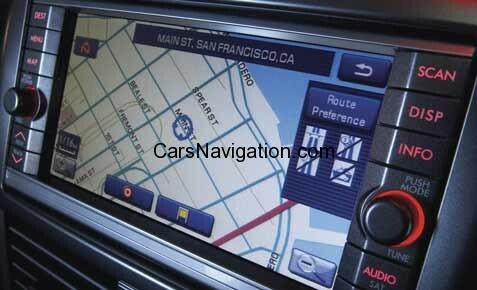 The latest POI database will enhance your navigation driving experience. 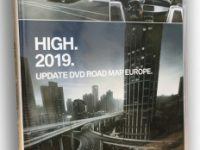 In this Volvo map update 4,133,471 Points Of Interest are covered. 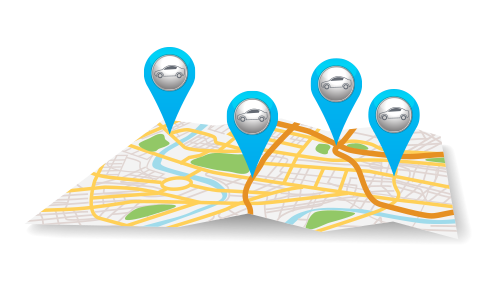 These include petrol stations, airports, restaurants and parking facilities.